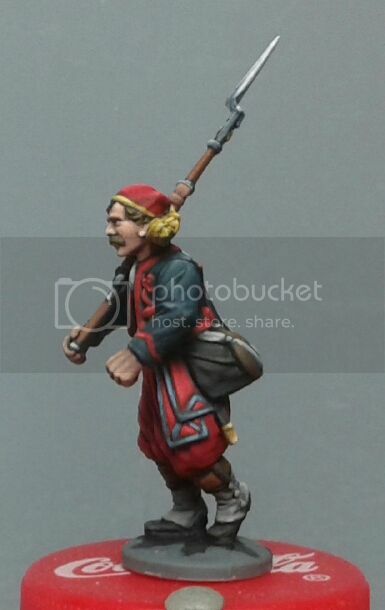 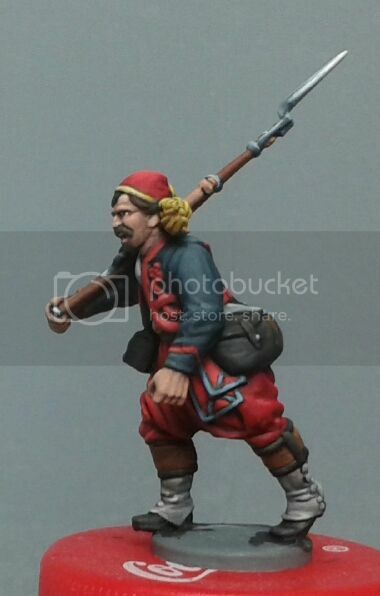 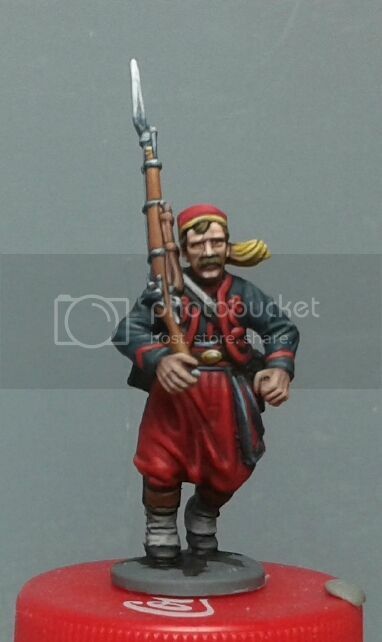 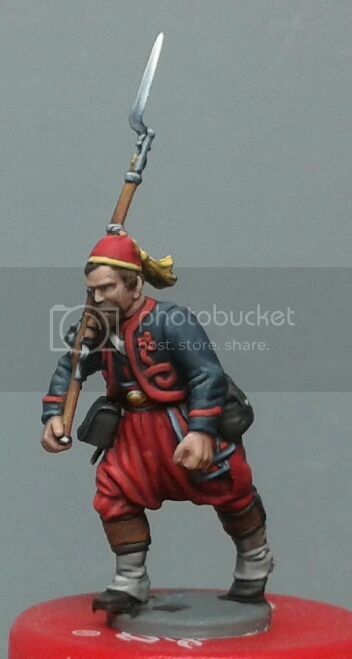 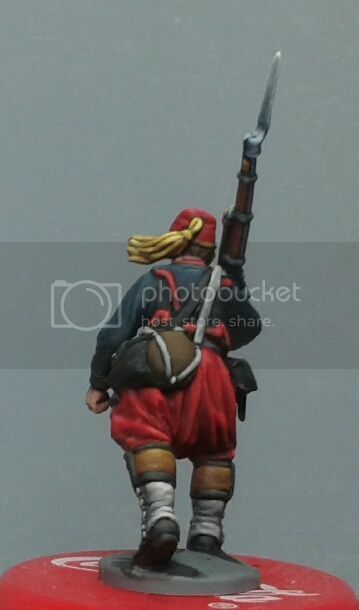 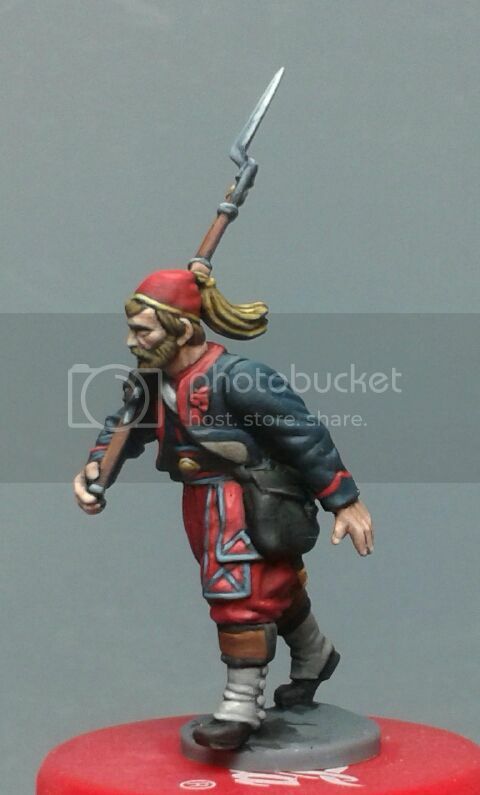 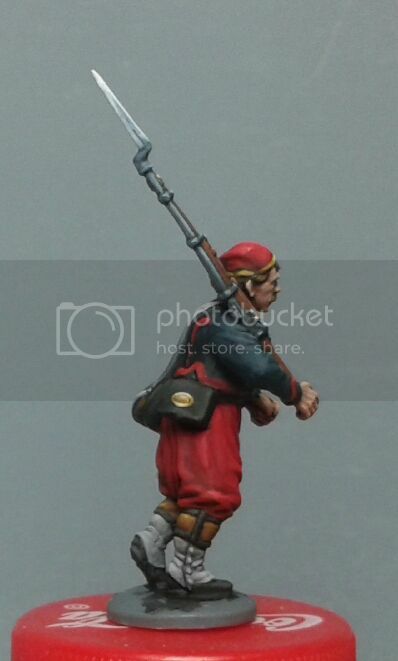 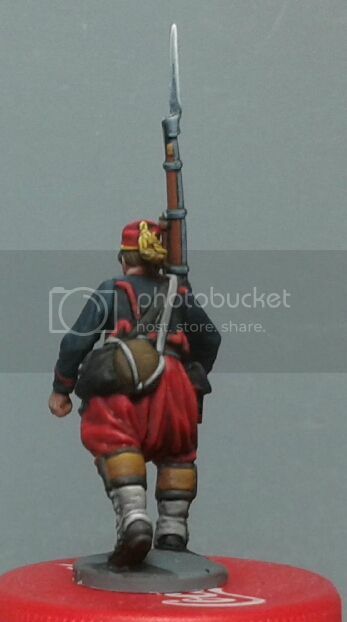 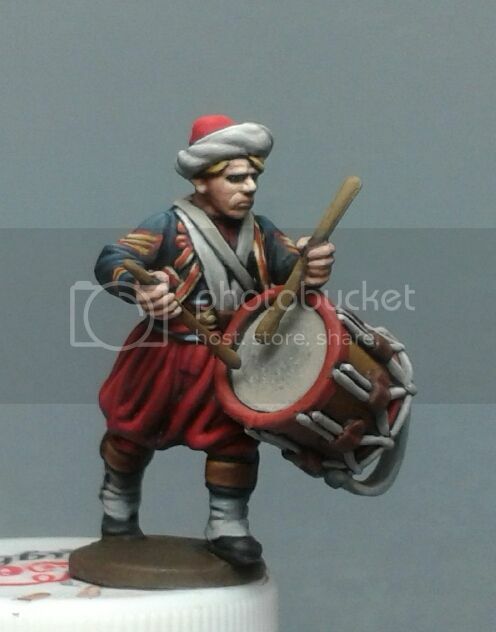 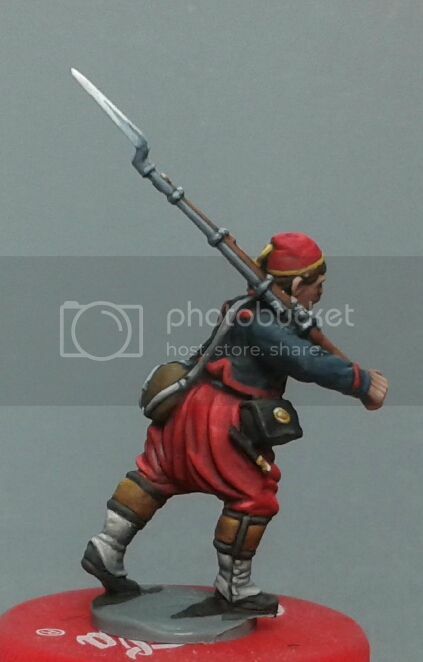 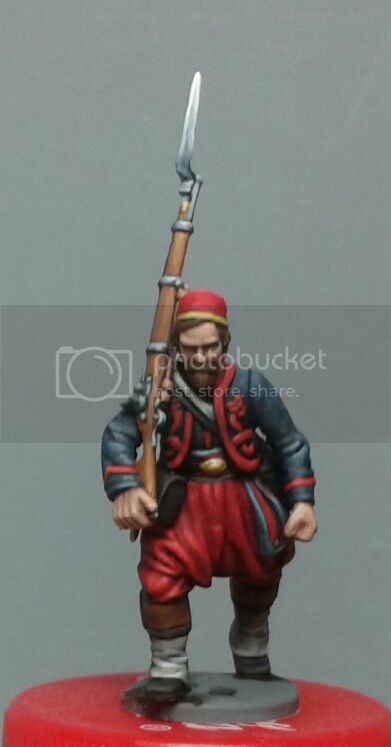 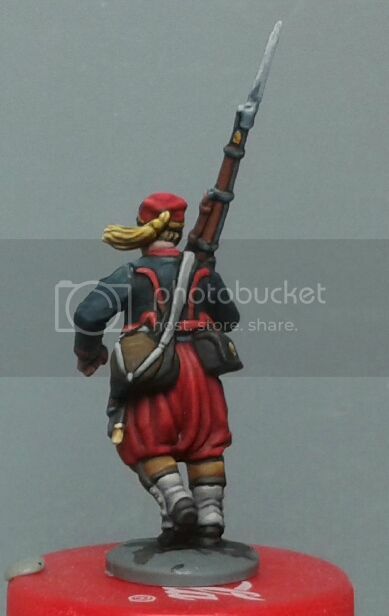 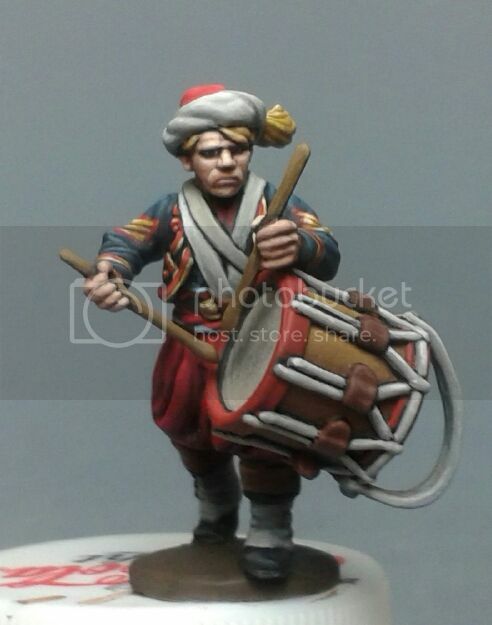 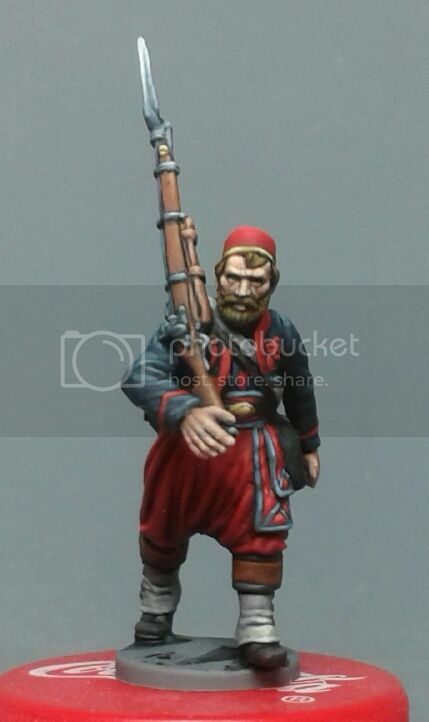 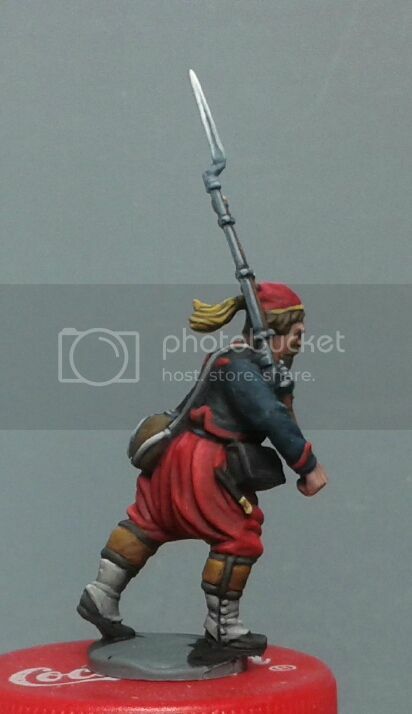 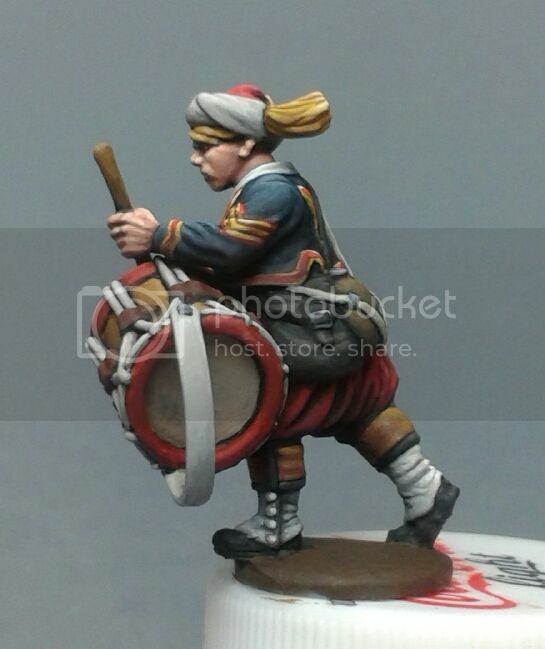 The work on the 28mm plastic zouaves from Perry Miniatures continues with three more Zouaves to fill in the ranks. 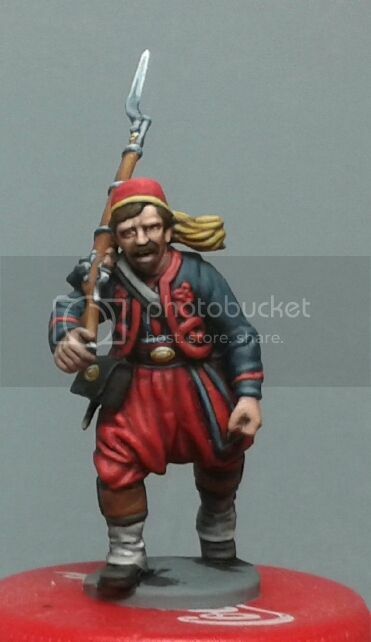 Two more figures from the excellent 28mm plastic zouaves box set from Perrys are finished and ready to join the ranks. 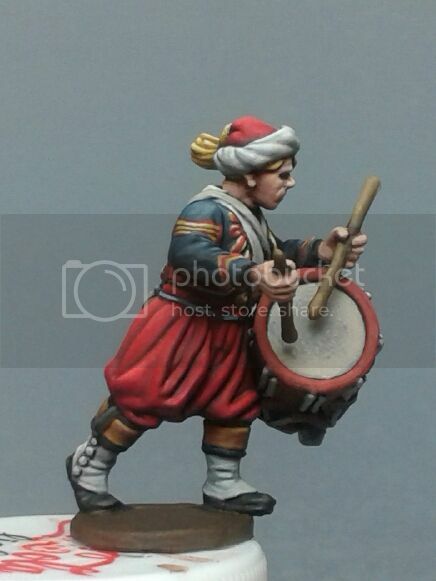 The first is the drumboy. 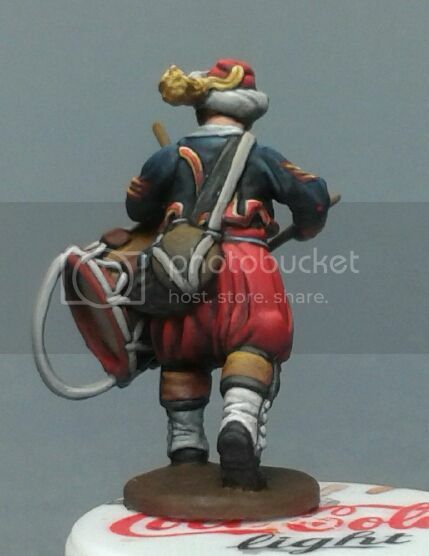 I m very pleased with the final result. 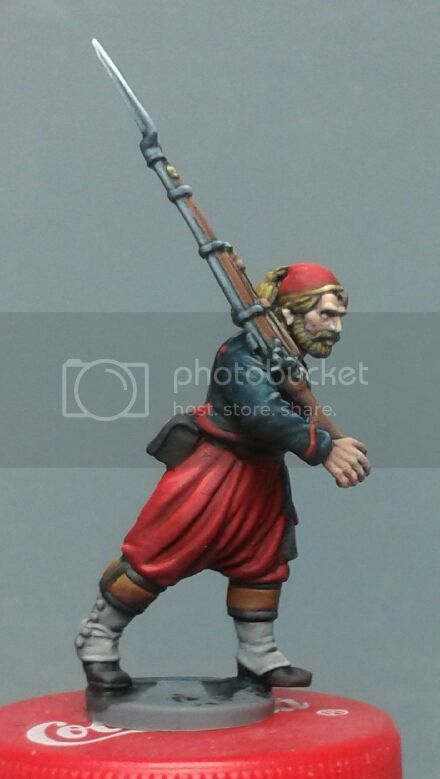 The second one is a regular.